Understanding the Reggio Approach is a much needed source of information for those wishing to extend and consolidate their understanding of the Reggio Approach. 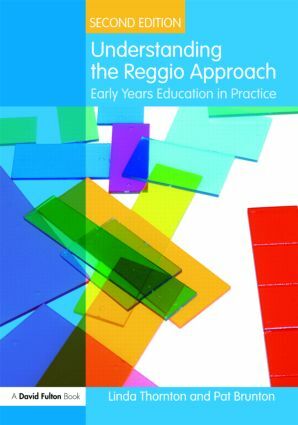 Analysing the essential elements of the Reggio Approach to early childhood and its relationship to quality early years practice, this new edition is fully updated with the latest developments, including references to the Early Years Foundation Stage and a brand new chapter focusing on creativity. Written to support the work of all those in the field of early education and childcare, this is a vital text for students, early years and childcare practitioners, teachers, Early Years Professionals, Children’s Centre professionals, lecturers, advisory teachers and setting managers.